Depending on the nature of your inquiry, it may take some time for us to get back to you. Replies to inquiries sent outside of business hours will be sent on the next business day. 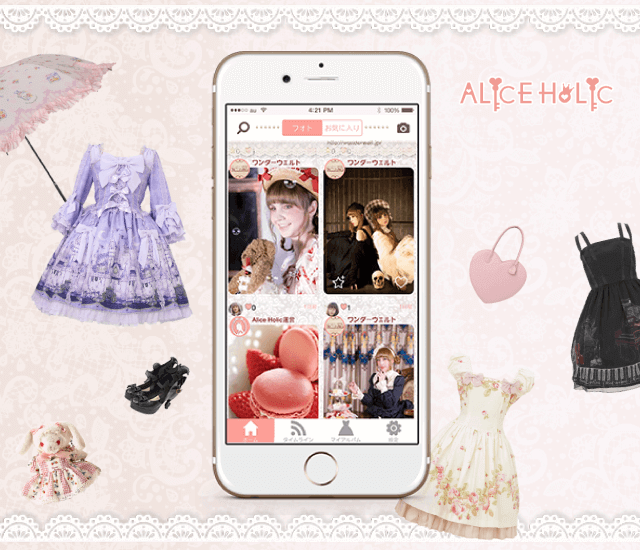 If you would like to report a problem or let us know your thoughts on ALICE HOLIC, please contact us via the contact form. We will get back to you as soon as possible. If you would like to do research for media coverage on Wunderwelt or ALICE HOLIC please inquire via the contact form. We will get back to you as soon as possible. If you would like your event to be published on Wunderwelt Libre or ALICE HOLIC, please contact us via the contact form with a short description and other relevant information regarding your event. We will get back to you as soon as possible. Makers and designers who would like to become part of Wunderwelt Fleur, please contact us via the contact form with a link to your items. We will get back to you as soon as possible.